GARMIN GPS-500W TAWS WAAS GPS The GPS 500 and its slightly smaller companion, GPS 400, provide big-picture situational awareness and a host of interface capabilities. 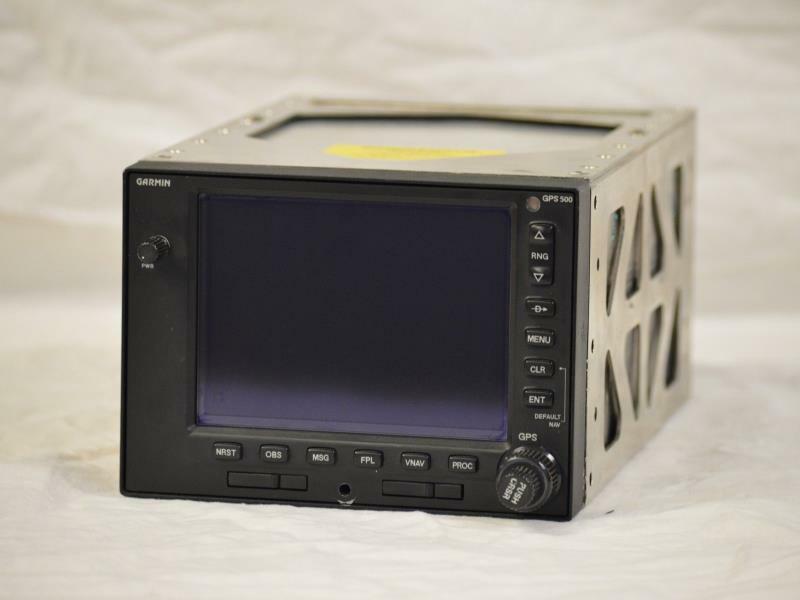 GPS 500 includes the popular features of the GNS 530 — minus the nav and comm. GPS 500 can be augmented with cutting edge WAAS navigation and/or optional Class B TAWS alerting to warn you of potential terrain and obstacle conflicts along your flight path.